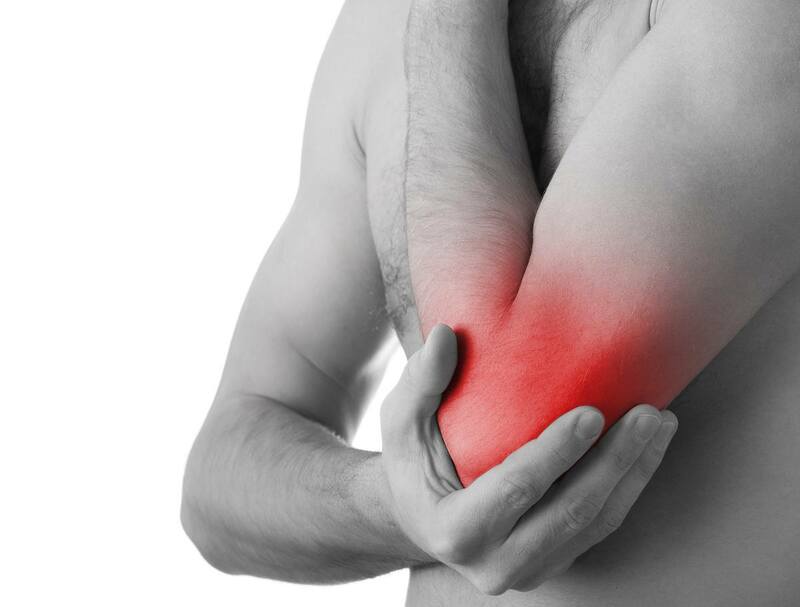 This section covers some of the most in-depth articles on elbow pain out there. Got elbow pain? The most common cause can be from tennis elbow. This in-depth article goes through the best treatments, such exercises, braces, injections and surgeries. You'll finally see what works and what doesn't.